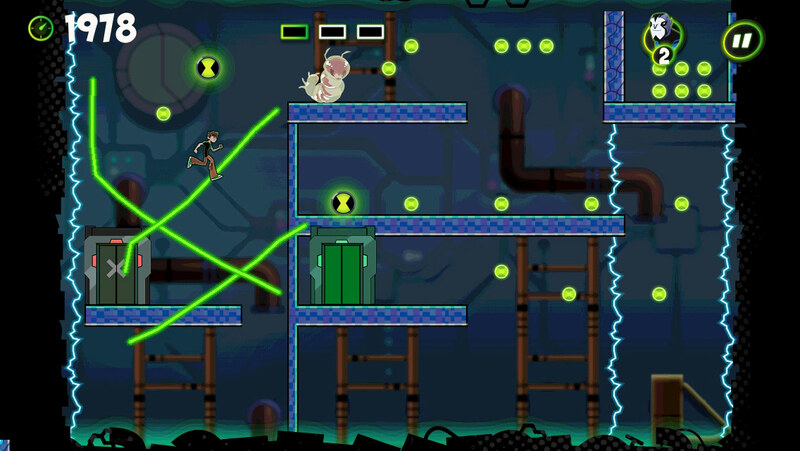 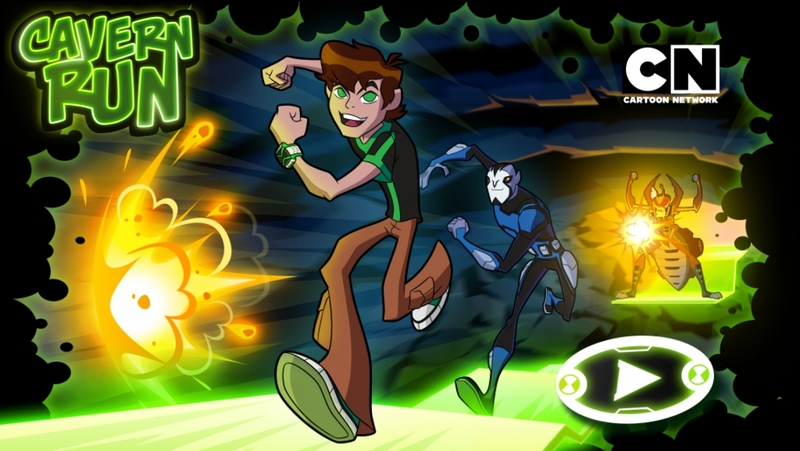 The original Ben 10 Cavern Run was developed in Flash, back in 2009. 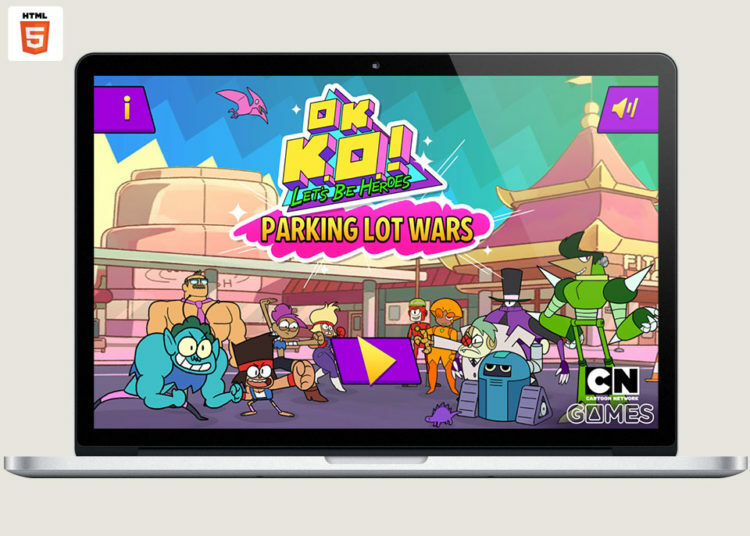 One of our most popular Flash games for Cartoon Network, the ‘drag to draw platforms’ game mechanic was a perfect fit for mobile devices, and four years after the original release we started development on Ben 10 Cavern Run for Mobile. 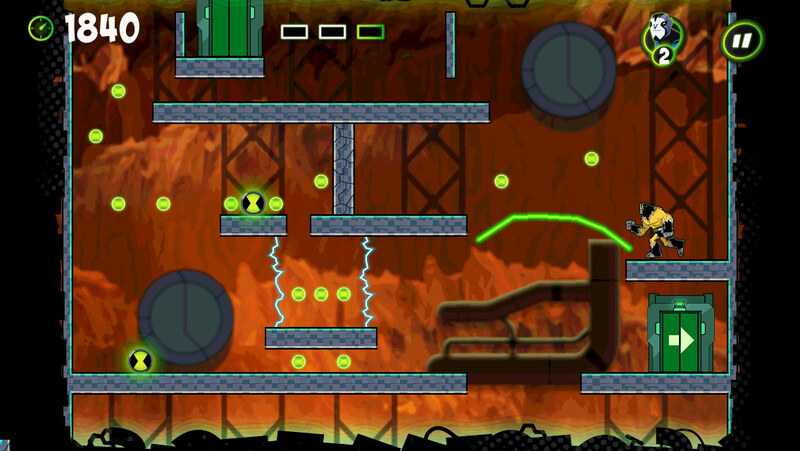 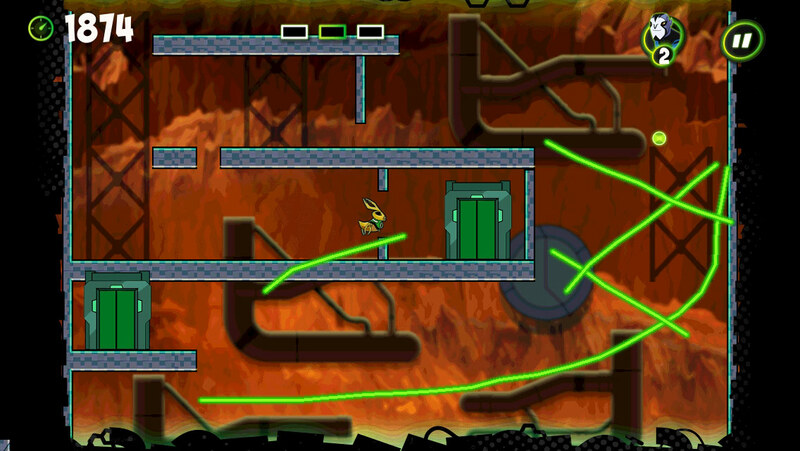 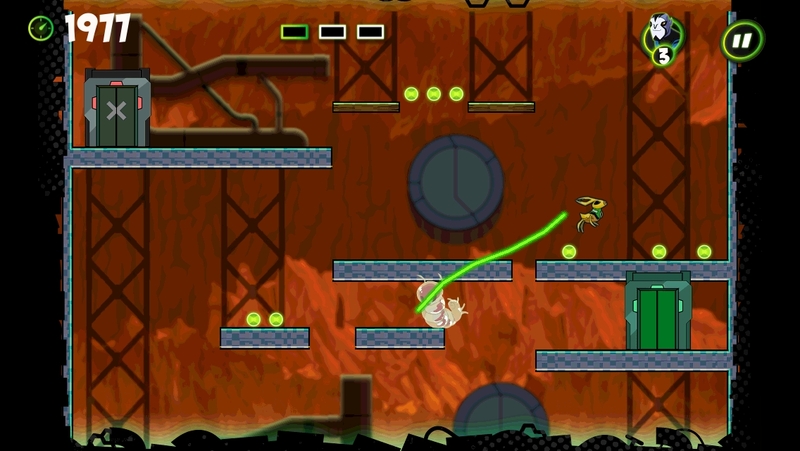 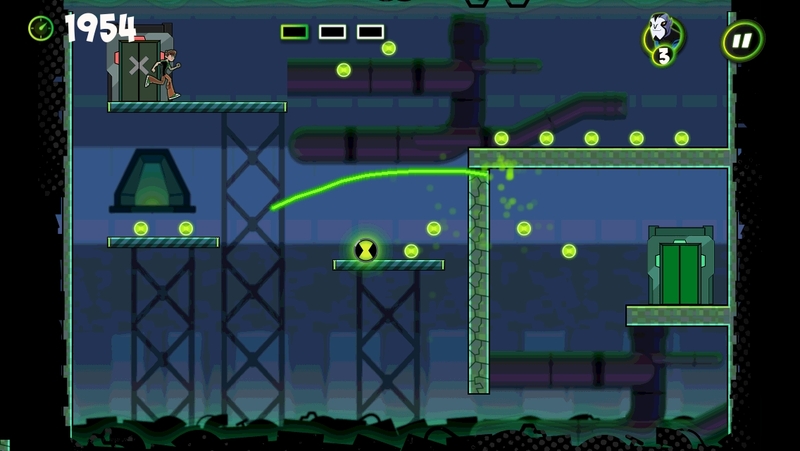 The game features four new aliens with unique abilities and multi-room caverns to add depth to the gameplay, but remains as simple to play as the original – simply draw the platforms with your finger instead of using a mouse. 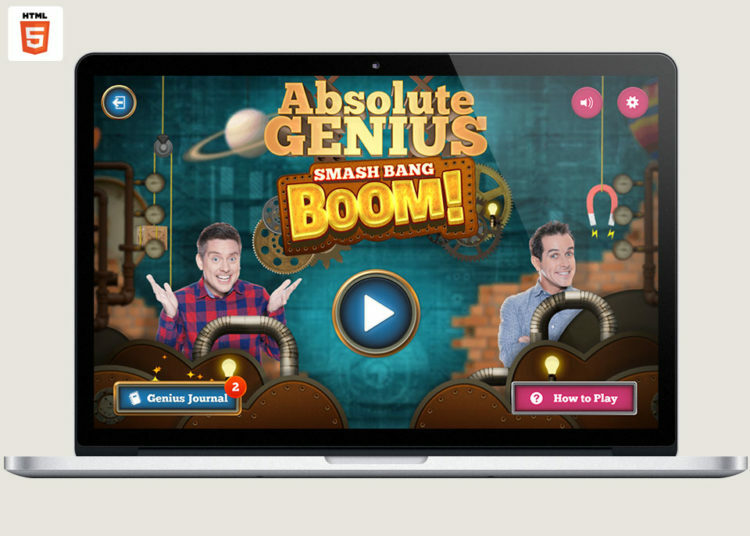 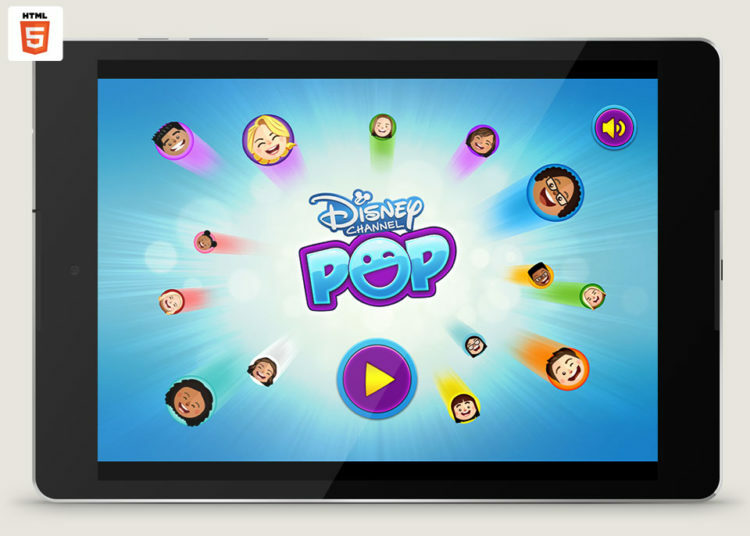 Released on all platforms as a paid app with a free but limited ‘lite’ version, the game acquired over 2 million downloads in the EMEA regions within its first three months, and we are hopeful that it will also be released in the US.